Accompanied river trip. Half a day discovering an original activity or improving. 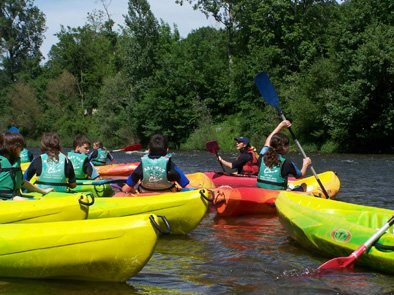 Canoeing or kayaking with the help of an instructor (from 10 years old) and according to the water level. July and August: every Wednesday afternoon. All year round on request. 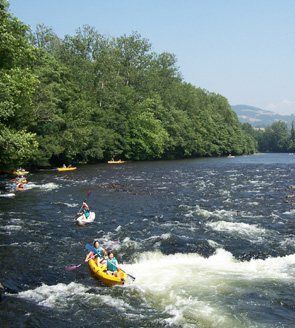 10Km river descent from Entraygues / Le Port.